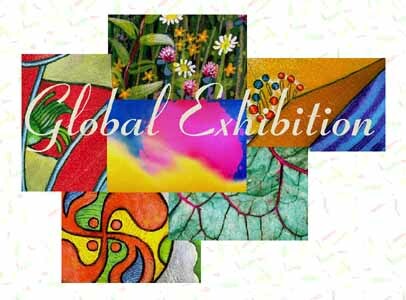 For the sixth year since the first time ever promoting of a Global Exhibition, there will be a Global Exhibition at the time of Global Dialogue 2013, and at the same site in Nanaimo. 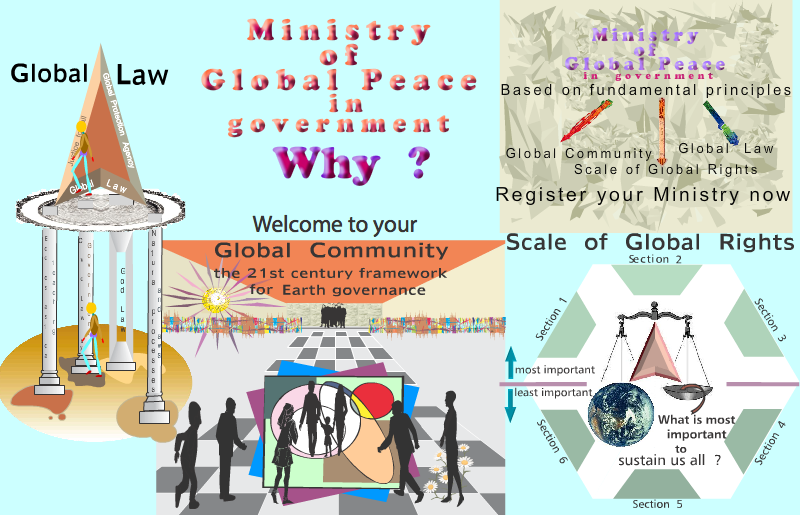 It will also be occurring anywhere else in the world along with Global Dialogue 2013. The Global Exhibition is a replacement to the usual Trade Show we have been promoting during each previous Global Dialogue. 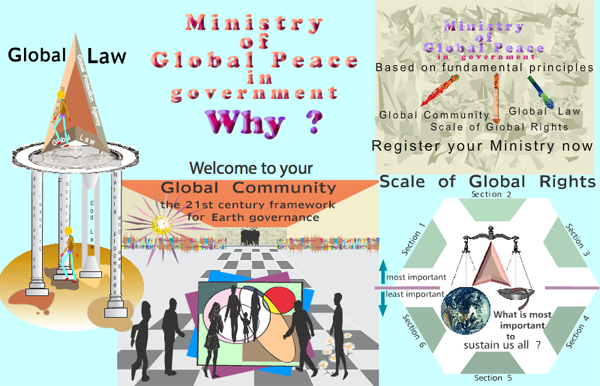 The Preliminary Program to the Global Exhibition will be the same as that of Global Dialogue 2013.